The Earth's ecosystem needs a hero, and it looks like you're it. 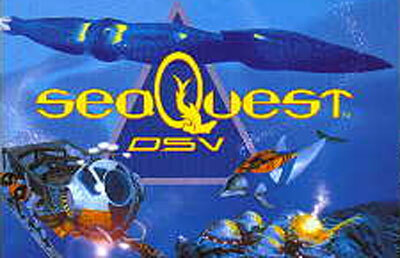 Set out to become the captain of a DSV submarine, and then take off on a quest to give the world a needed boost. There's a vicious enemy lurking about in the depths of the oceans, but you'll have torpedoes and other powerful weaponry to destroy whatever stands in your way. Use your sonar to find valuable sunken ships, and then guide the onboard robot around the wrecked crafts to find necessary items and hidden surprises. As if your task weren't difficult enough you'll have to avoid dropping depth charges from above, keeping yourself (and the world's only hope) alive. It's a completely original adventure with truly exciting gameplay and one awesome story.